Holy Bible! in a nutshell! The YouTube videos have links that persist (are available later). The non-YouTube videos may only work for a few hours. If you click on the link and it says the video is no longer available, below the video is a horizontal block of videos you can scroll through and find a current working link. I have not watched all the movies through. I believe they are healthy and mainstream Christian. Gospels (Matthew, Mark, Luke, John): Jesus is here! New Testament: Acts: Jesus is calling his people! Epistles: Jesus is teaching his people! 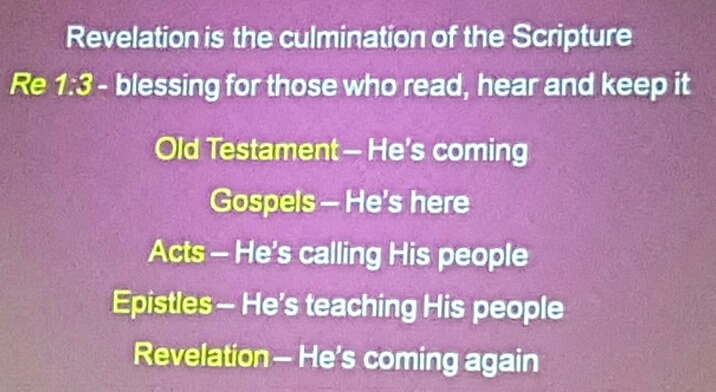 Revelation: Revelation: Jesus is coming again ! End: End of the Bible ! The Bible is about Jesus! Chick Tract: Creator or Liar? On Google Translate click on "From: Language name (will be detected),"
then click on the blue "Translate" image. I chose to translate, "Hello, how are you?" into Korean: 안녕, 잘 지냈니 (43+). The Bible in a Nutshell would not be complete without the Holy Spirit. Just as in John 14:9 NIV Jesus said, "He who has seen me has seen the Father." (John 14:9 AMP) In a sense, while Jesus is not the same person as the Father, he could be characterized as a "stunt double." In the same way, the Holy Spirit is not the same person as Jesus, the Son of the Father, but he can be characterized as a "stunt double" of Jesus. Jesus will never do anything he has not already seen the Father do, John 5:19 AMP, the Holy Spirit only speaks the words and actions of Jesus. (Revelation 19:10 AMP). If you are a computer person, you may change the settings on your PC or laptop. You make the change and hit "ok." If you stop there, the change will not happen. You must also hit "apply." Change, OK, Apply will cause the change to hapen. 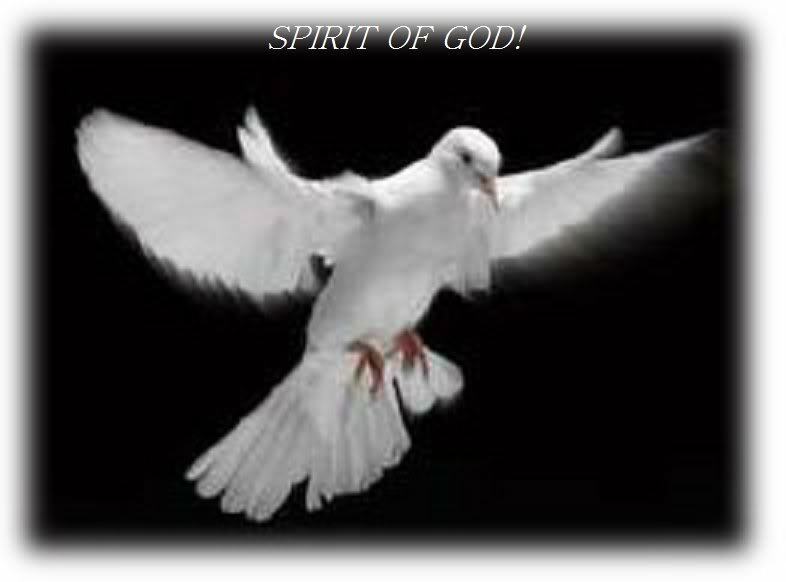 The Holy Spirit applies to our hearts and lives the Spirit of Jesus. If you go to church or recite prayers, this is like hitting OK. The change does not occur. If you truly in your heart turn 100% to Jesus, the Holy Spirit will apply the change to your heart. And you will be born again, born of the Spirit, born of the Spirit of God. I am getting goosebumps! Just because you sit in a garage does not make you are car. Just because you sit in a church does not mean you are a born again child of God headed to heaven with Jesus forever. How does one get born again? Realize that you are a sinner and ask God to forgive you through Jesus and allow him to send the Holy Spirit into your heart. The Holy Spirit will confirm in your heart that you have received the spirit of adoption. (Romans 8:15 AMP) The loop is closed. We know in experience we are sons and daughters of God the Father through Jesus the Son and we can call God Father because the Holy Spirit lives in us. All that is left is to thank him! and tell someone else of your decision and God's response. Google translation deemed reliable but not guaranteed.